Franklin Templeton has announced the Canadian launch of its Franklin LibertyShares platform, with an initial suite of four ETFs set for release in the coming weeks. The Franklin LibertyShares ETF platform gathered US$623 million in assets under management in the US as of March 31. 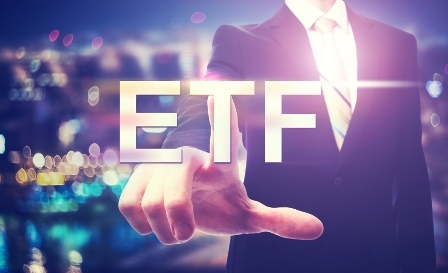 Franklin Templeton’s initial ETF menu in Canada includes two actively managed ETFs and two strategic beta ETFs. The two initial Franklin Liberty actively managed ETFs are the Franklin Liberty Risk Managed Canadian Equity ETF and Franklin Liberty Canadian Investment Grade Corporate ETF. They’re expected to launch on May 30 on the TSX, and will be run by Franklin Templeton’s expert investment teams. The portfolio managers running the active ETFs can respond with discretion to market events by going outside benchmark indices; move through different markets based on variations in valuations, fundamentals, and prices; and invest in promising equity and fixed-income opportunities, including those outside their benchmark indices, to try and outperform the market. Meanwhile, the first two Franklin LibertyQT strategic beta ETFs to be offered to Canadian investors are the Franklin LibertyQT US Equity Index ETF and Franklin LibertyQT International Equity Index ETF. They’re set for a June 5 launch on the TSX. The indices for the strategic beta ETFs are built on both fundamental and quantitative analyses. Each one seeks to track a rules-based index that applies four custom factor weightings: quality (50%), value (30%), momentum (10%) and low volatility (10%). Quality and value indicate long-term performance. Momentum is used to follow investment trends, while a low volatility screen may help protect against market downturns.